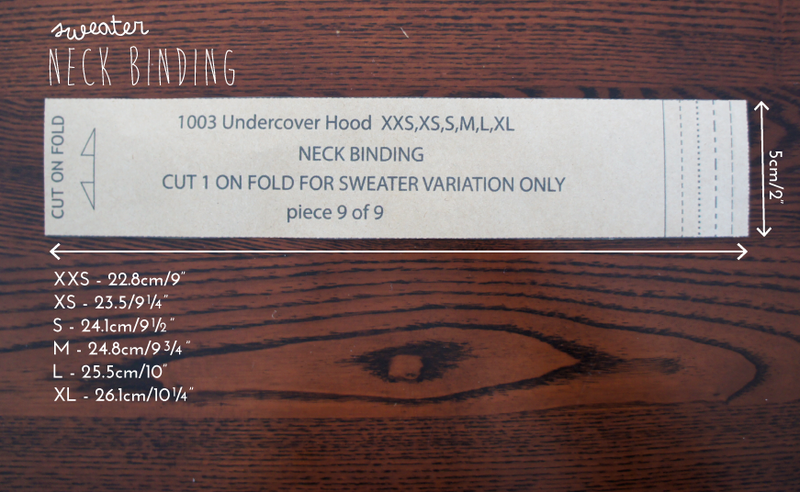 Altering your Undercover Hood pattern from full length to cropped is super easy and will literally take you 5 minutes! 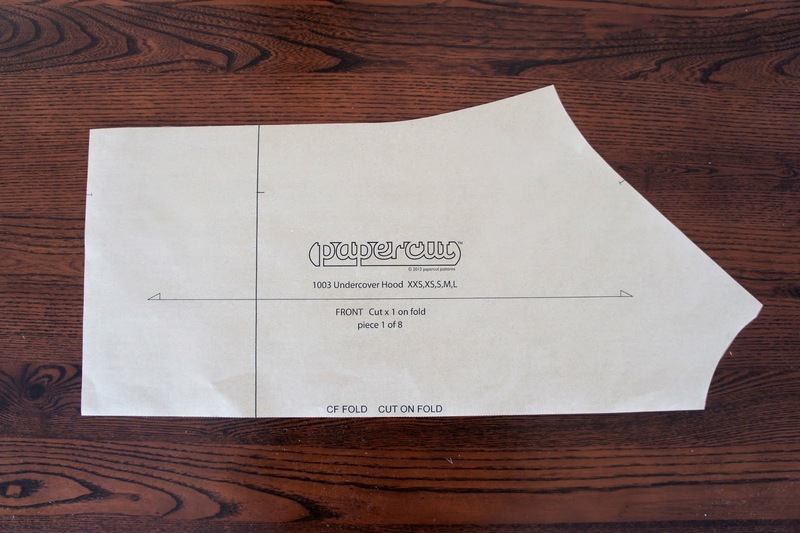 Mark on the side seams of your front and back body pieces 14cm or 5 1/2 inches from the bottom edge. 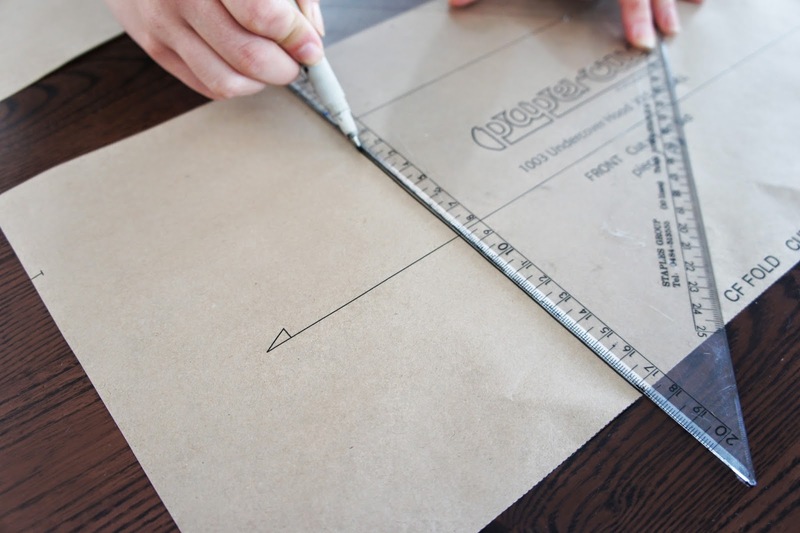 Join your markings with a straight line, and you have your new cropped length. Transfer your notch on to the new line. 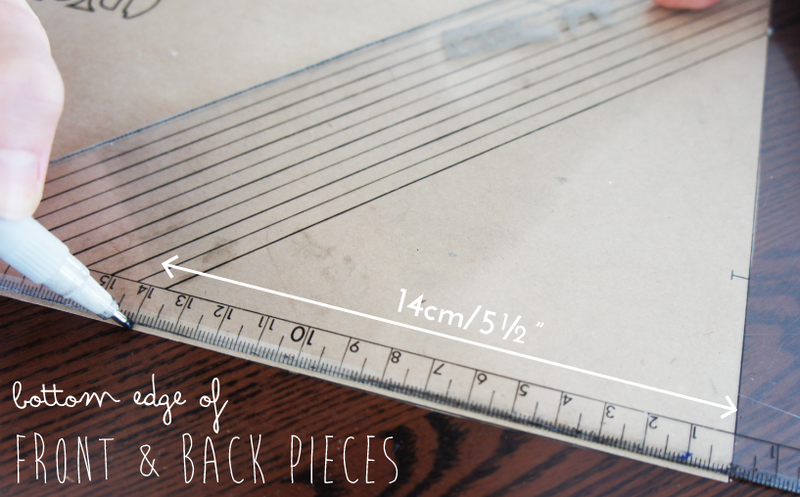 Now you need to alter the length of your pocket piece. Mark on each side 5cm/2inches from the bottom edge of the pocket. Join together with a straight line. This is your new length line. For our cropped sweaters we also went down one size for the hem cuff to make it pull in slightly. If you want to make the sweater variation, it's super easy! 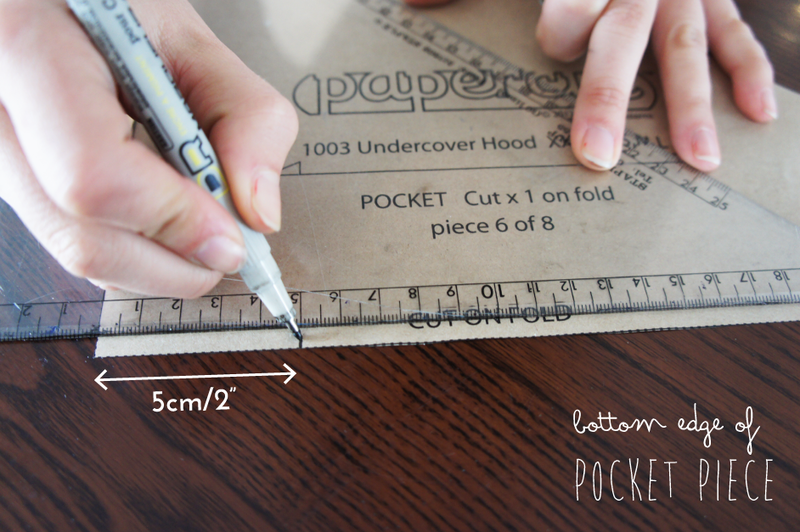 Just eliminate your Hood and Pocket pieces and draft a rectangle with the above measurements. 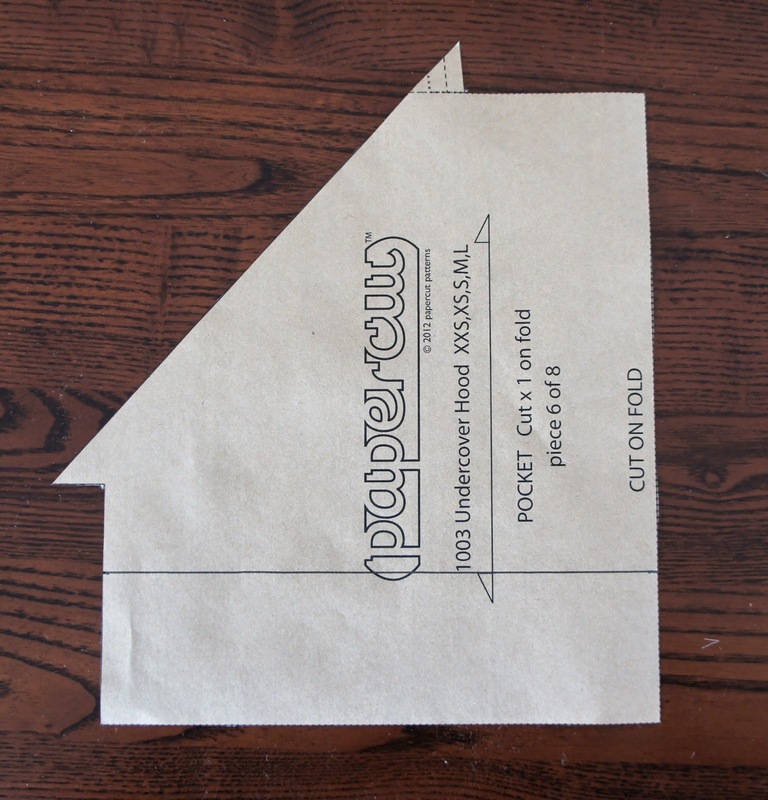 This piece will need to be cut on the fold. Voila! You're finished. How easy is that? There will be a follow up tutorial on how to attach your neck binding in the next couple of days.